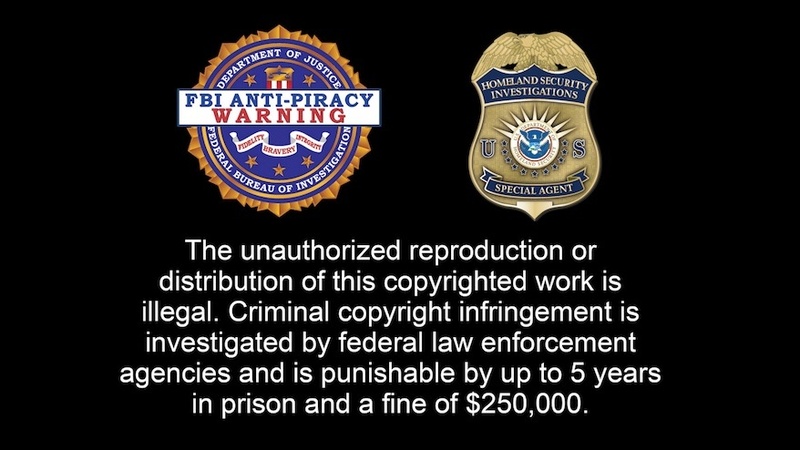 Oh, those government warnings that appear at the start of every DVD and Blu-ray disc are so wonderful. Which is why we should all be extremely happy that there are going to be more, and they're going to last longer! The US government is rolling out two new notices: one to "warn", another to "educate". Because we don't understand piracy and two short messages will prevent our involvement with it.